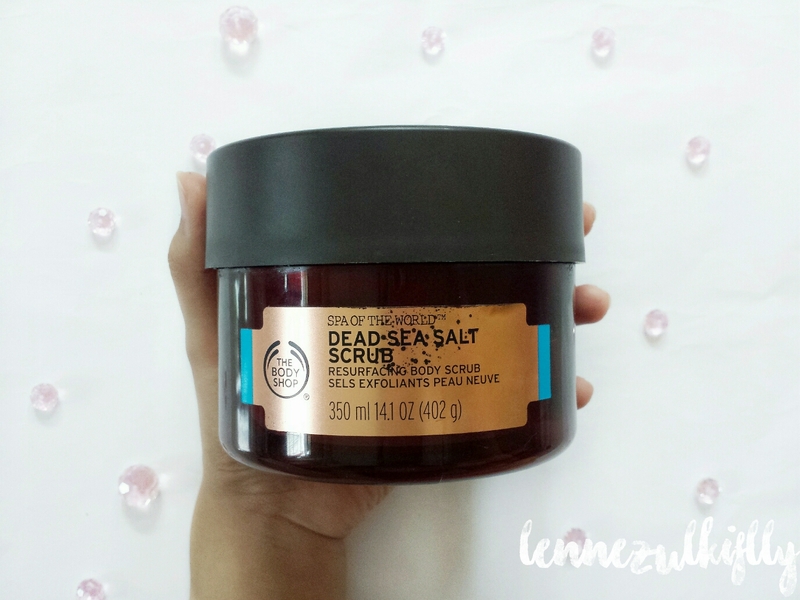 In today's post, you will be reading my The Body Shop Spa of The World Dead Sea Salt Scrub review (that's a long name!) This range is intended to provide us the feeling of luxury upon a day in a spa but in the comfort of our homes. So fancy! It also draws on some of the highest quality ingredients that you may not have used before. Juicy! So, what to love about this product? Let's dive in! 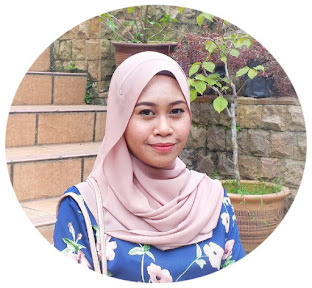 First things first, let's talk about the packaging shall we? You can definitely see that The Body Shop has upped their packaging game. The packaging looks very luxurious and it feels luxurious to touch. Not just this baby right here, but all the products in this line be having lit packaging! A+ for packaging. The container is a plastic with the feels of a higher quality plastic and the gold detail on the packaging just adds more high quality for the packaging. Besides, who doesn't love gold? Oh did I mention that the tub was huge? It's massive! This stuff will last a long while. 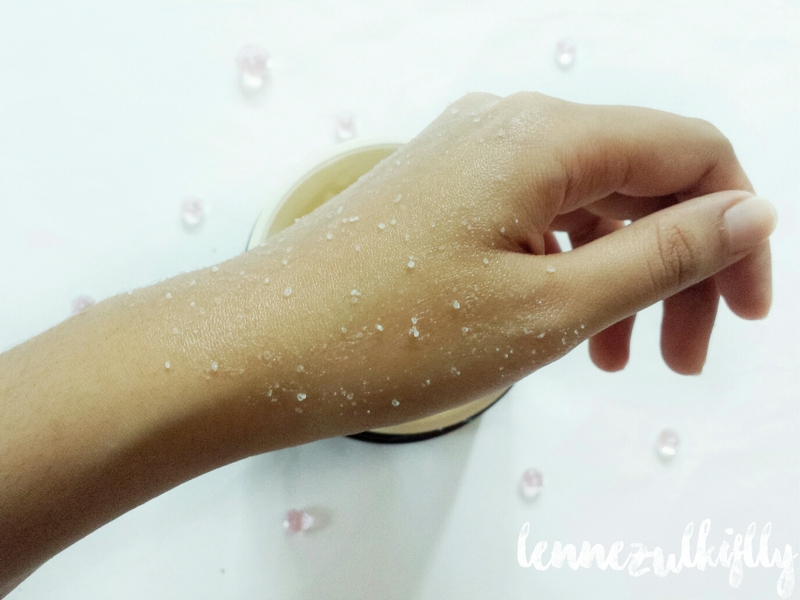 This salt scrub is not like ordinary salt scrub or at least the ones I have tried before. Not too many scrubs have floated my boat as a lot of them are 'gentle' to me. I like my scrub to be definitely scrubby and this one fits the bill. You can tell that the size of the salt is seriously on the larger side. 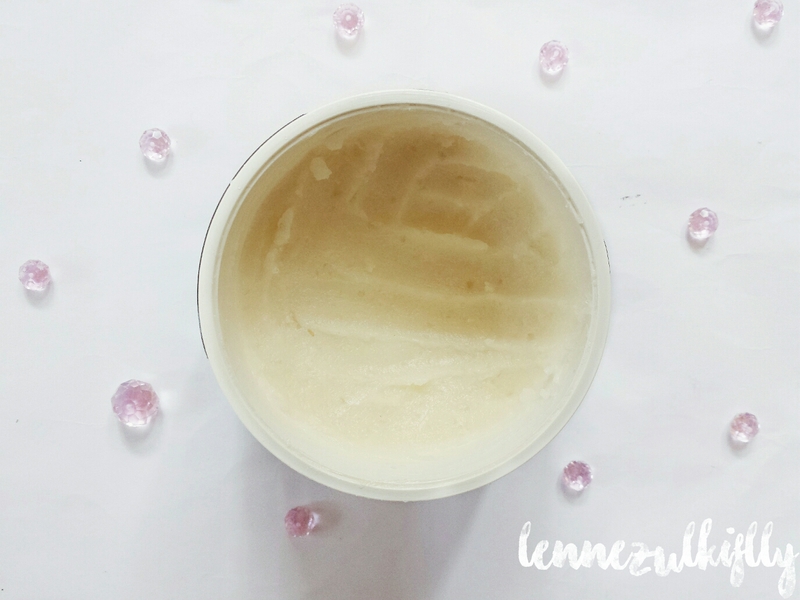 This sea salt scrub is thick and creamy! My arms and legs feel so moisturizing and super hydrating, I don't feel the need to moisturize afterwards. I love that a little product can go a long way and after I'm done and wash it off, I don't feel greasy in the least but my skin has this supple feeling and almost glowy! I'm addicted to it. However, if you ever want to use this scrub I recommend using it in the shower after you do a bit of showering because this stuff is quite messy. Oh I almost forgot about the fragrance! Bear in mind that this baby is quite perfumed. It has a strong but nice scent kinda smells like you are in a luxurious spa but it's not obnoxious or whatnot. I actually like that my towel smells like the scrub. This is a lovely scrub even though I don't really use it that much, I only use it once a week. Even so, my skin feels super supple and hydrated for days! I'm loving it and I'm going to continue using it but as of now I'm not thinking about repurchasing it, maybe I won't but we will see. Have you tried this sea salt scrub? Have you tried anything from this range? What are your thoughts about it and what else you would recommend? Scrub tu nampak yummy pulak. Dah lama tak scrub hand/leg/body. 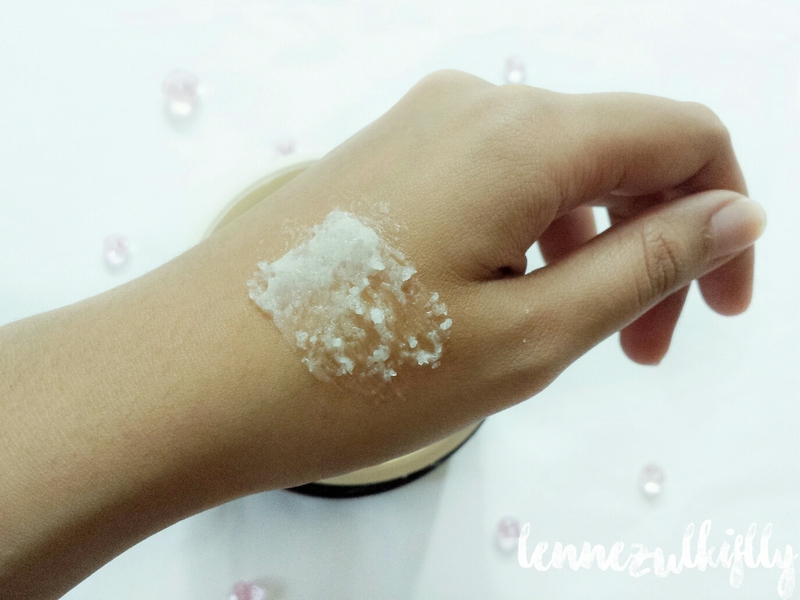 yg paling best kulit rasa lembap kan lenne..
To be truth, the price is way above what I'd spend but learning there is such thing as salt scrub is something new and I should really try it as the skin around my hand and arms always gets dry easily.